In case you missed my original review, please take a minute to check it out. Now that I have my copy of the book (the review was of a pre-production copy), I’m happy to say it is even better than I expected. To go along with the hard copy, a PDF reference version was recently released by the author to allow you to take the book in the field with you as a reference. The PDF copy is low resolution and formatted specifically for loading onto a smartphone or tablet and can be loaded onto multiple devices. 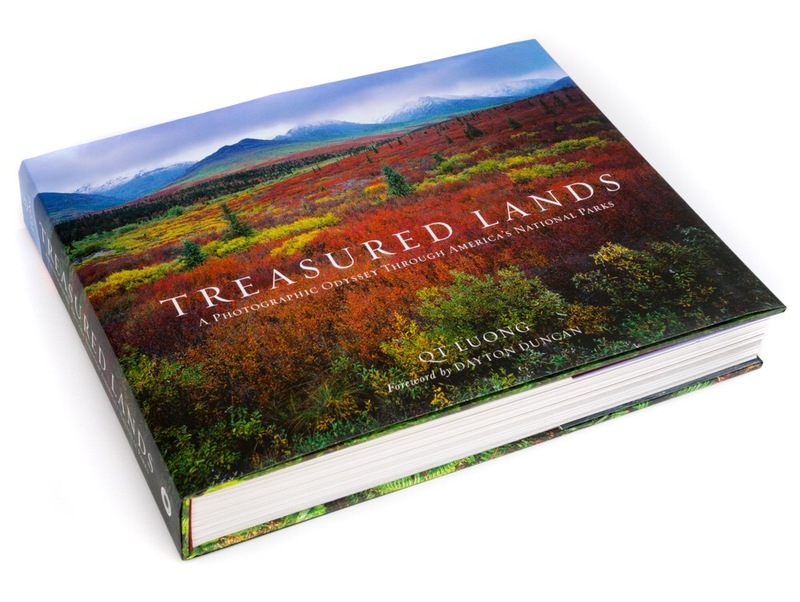 The PDF is available directly from the author’s website and costs $30 if you don’t own a hard copy of Treasured Lands or $5.00 if you own a copy. Q.T., thanks again for putting this together! This entry was posted in Book Review and tagged A Photographic Odyssey Through America's National Parks, Book Review, Msummers Photography, National Park, QT Luong, Treasured Lands, Treasured Lands: A Photographic Odyssey Through America's National Parks by Michael Summers. Bookmark the permalink.